The rumors were true: Michelle Yeoh is getting her own Star Trek spinoff show. 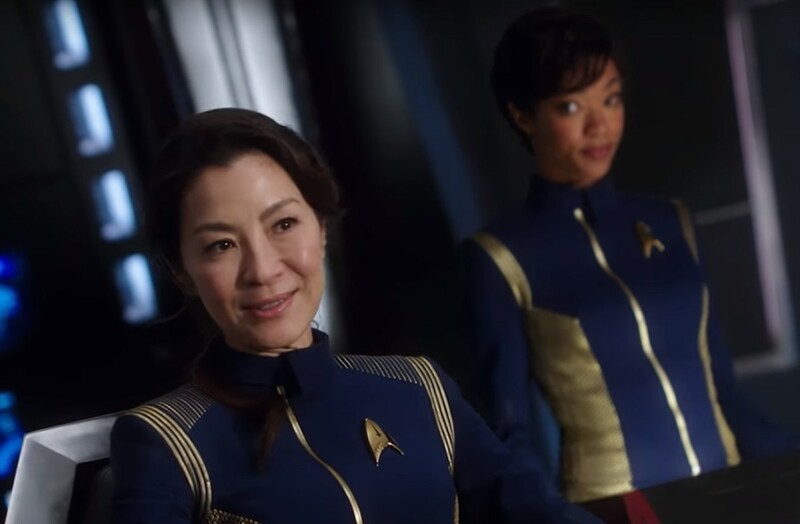 CBS All Access has confirmed that Yeoh will star in a new streaming series that elaborates on her character Captain Georgiou's role in Starfleet's mysterious Section 31, which plays an important role in Discovery's second season. Rumors of this in-development project first surfaced in November, months after CBS All Access released an additional Star Trek: Discovery scene that showed the Terran Mirror Georgiou accepting a position with Starfleet's Section 31 division. The new series will tell the next chapter of Mirror Georgiou's story, and it will feature a "Black Ops" theme. No release date has been secured for the exciting spinoff, but we do know that Yeoh's Georgiou is confirmed to return in Season 2 of Discovery. As such, we may not see her solo adventures until Season 2 is wrapped up. 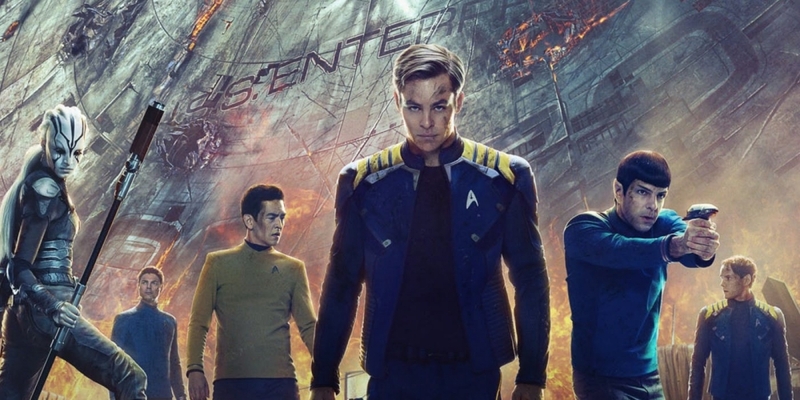 No title exists for the drama just yet, but "Star Trek: Black Ops" feels about as fitting of a name as any, based on what is known about Section 31. The organization's general motto is to protect the interests of the Federation, even if doing so means compromising traditional Federation ethics and methods. Section 31's existence is often a secret known only to a few outside its own ranks, and their operatives answer to no one. Basically, Section 31 is the perfect outfit for Mirror Georgiou, whose reign as Emperor of the Terran Empire showed she is fine with crossing moral boundaries that Starfleet wouldn't officially touch with a ten-foot pole. Georgiou can probably care less about maintaining Galactic peace, but her cooperation with Section 31 got her away from a bar in Klingon, and back into a role where she can do more than just "serve drinks." 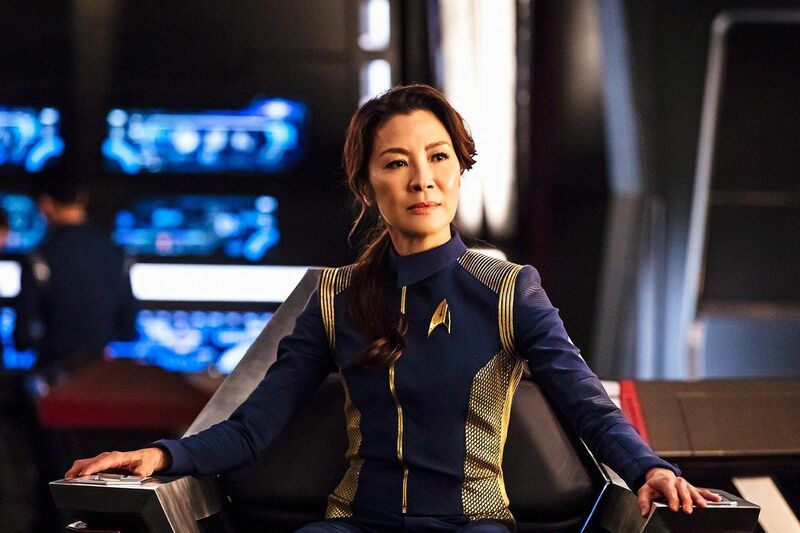 As mentioned, Michelle Yeoh is confirmed to reprise her role as Mirror Georgiou in Season 2 of Star Trek: Discovery. Of course, she's officially known in Starfleet as Phillipa Georgiou, in a move that helped exonerate Michael Burnham for her role in the former Captain's death. It's more likely than not that Georgiou's appearance on Discovery will give audiences a taste of what's to come in her own series, so interested parties should keep a watchful eye on her actions in particular. Here's how Michelle Yeoh reacted to the news.